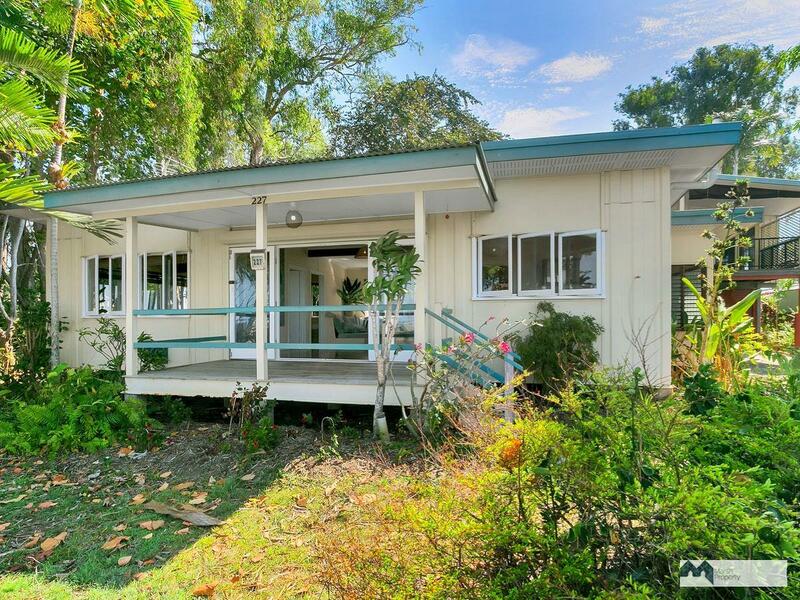 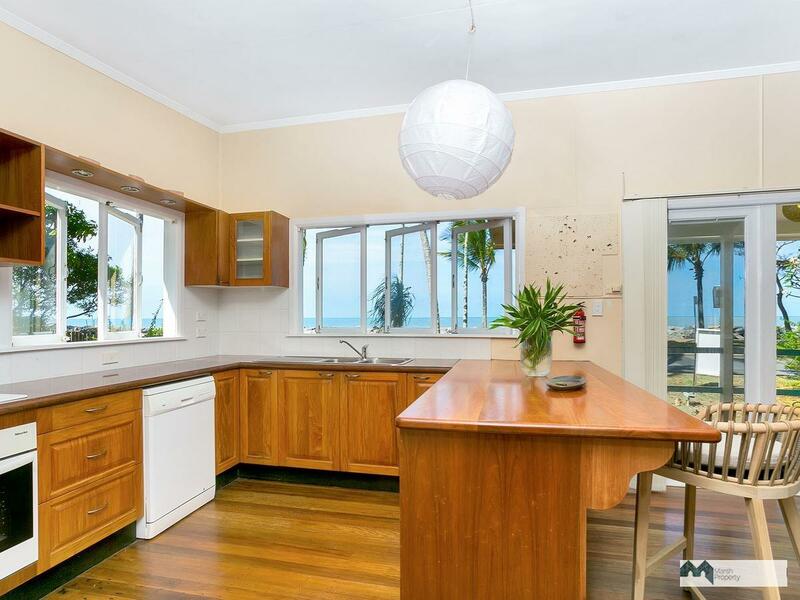 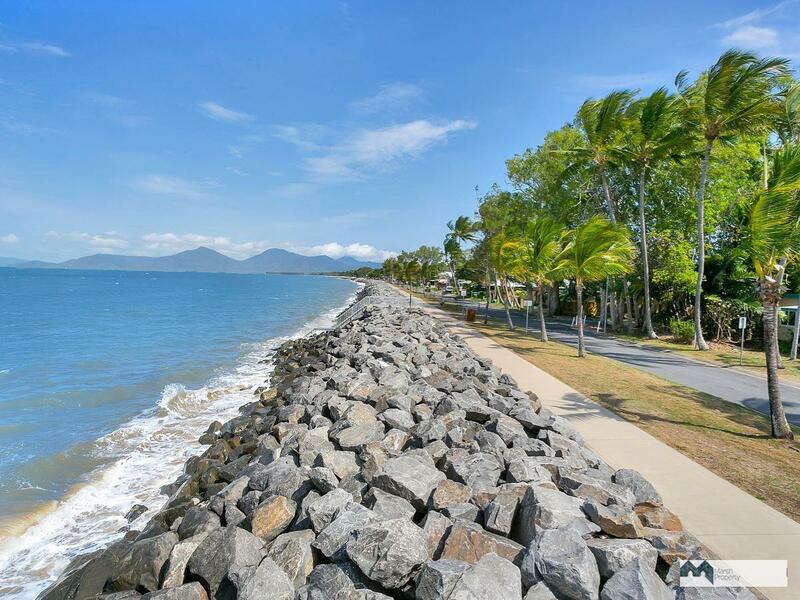 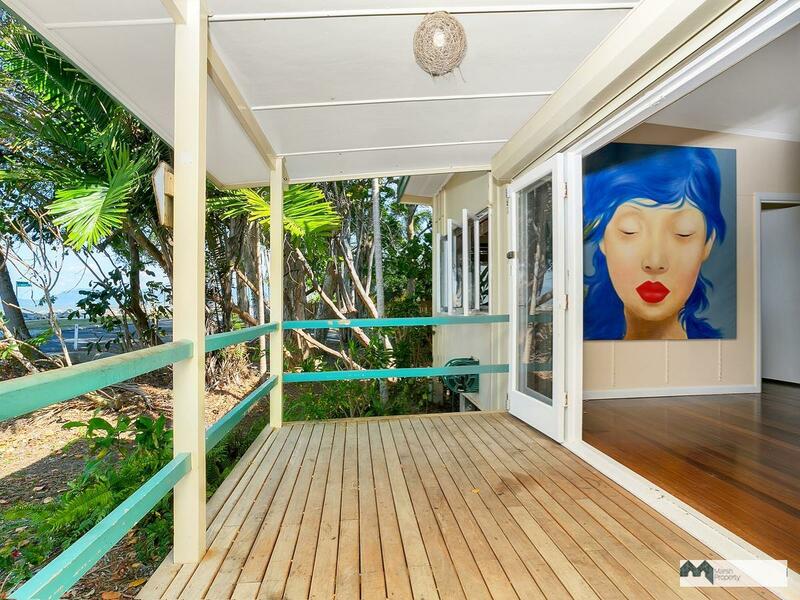 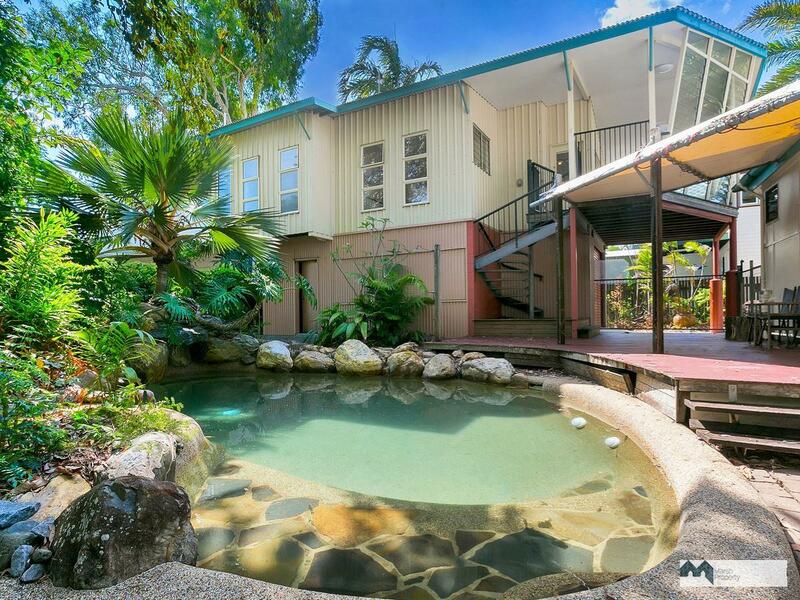 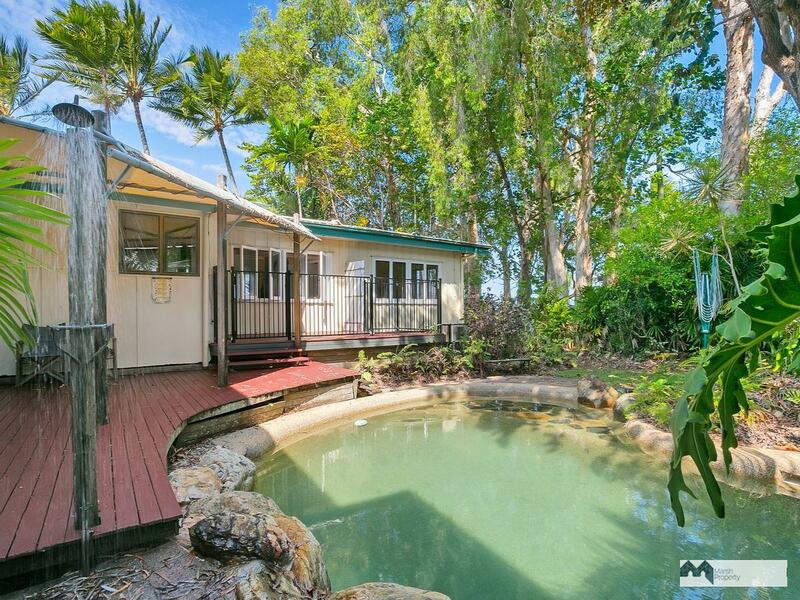 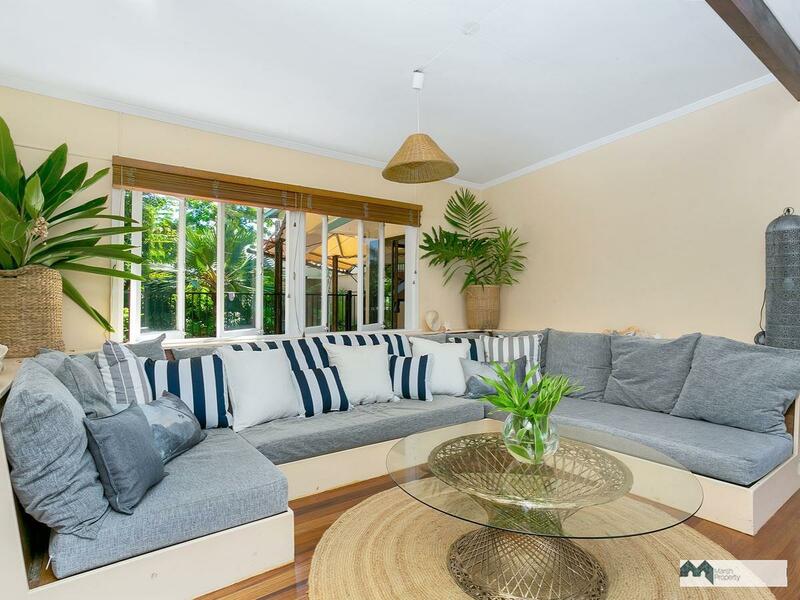 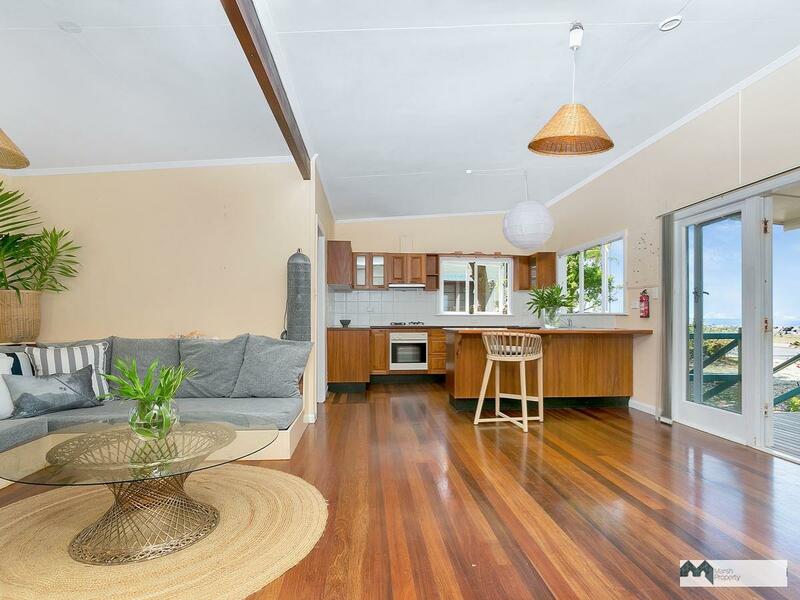 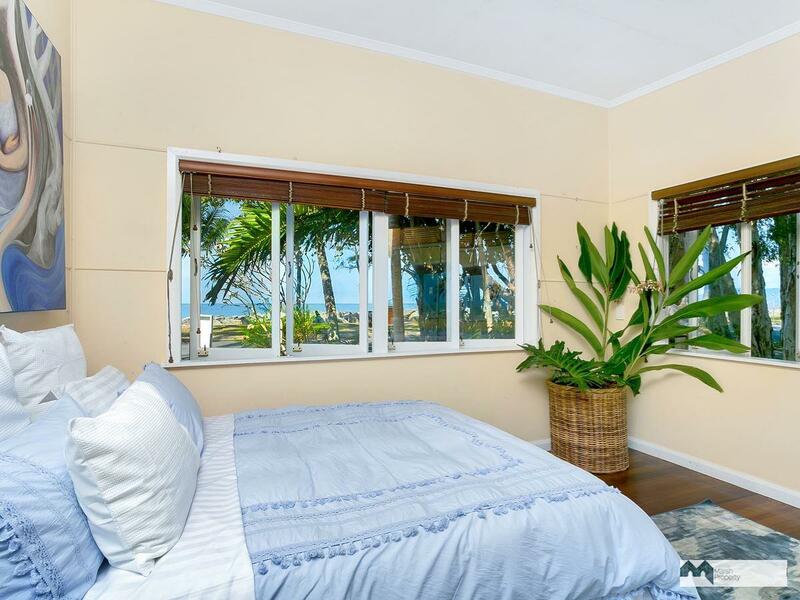 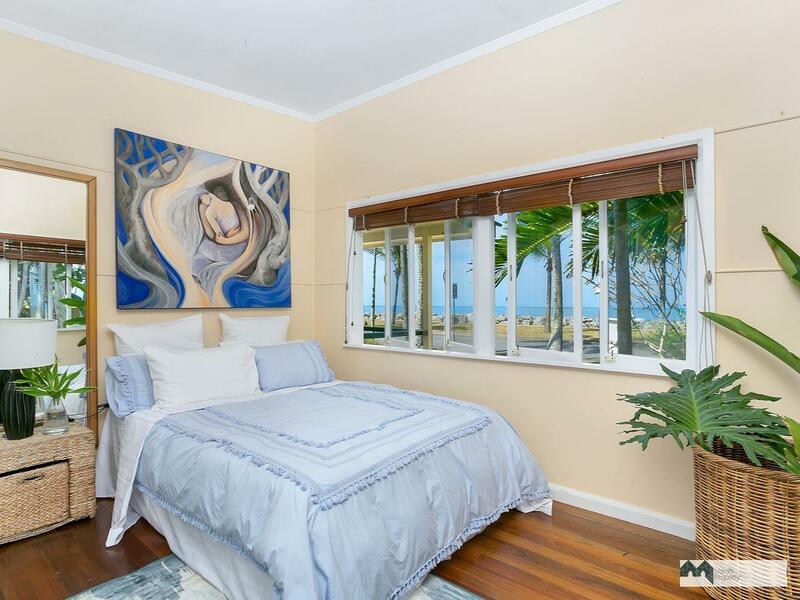 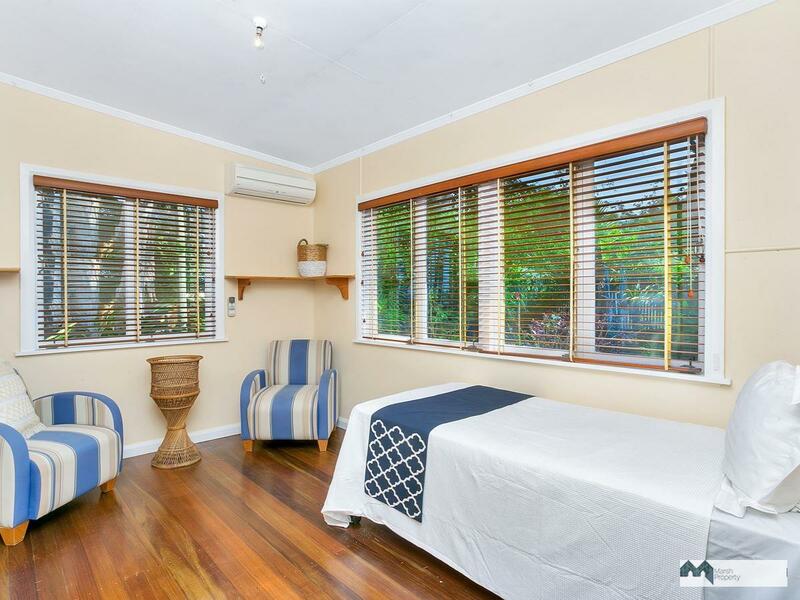 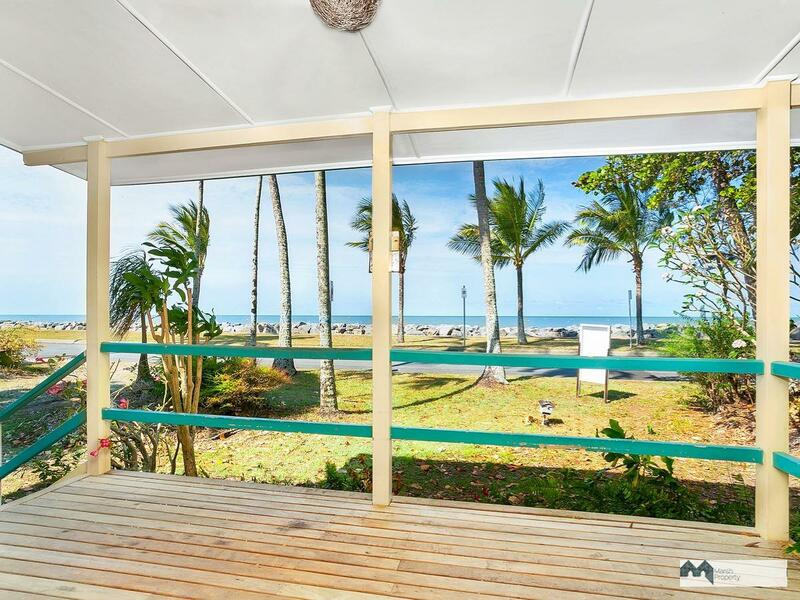 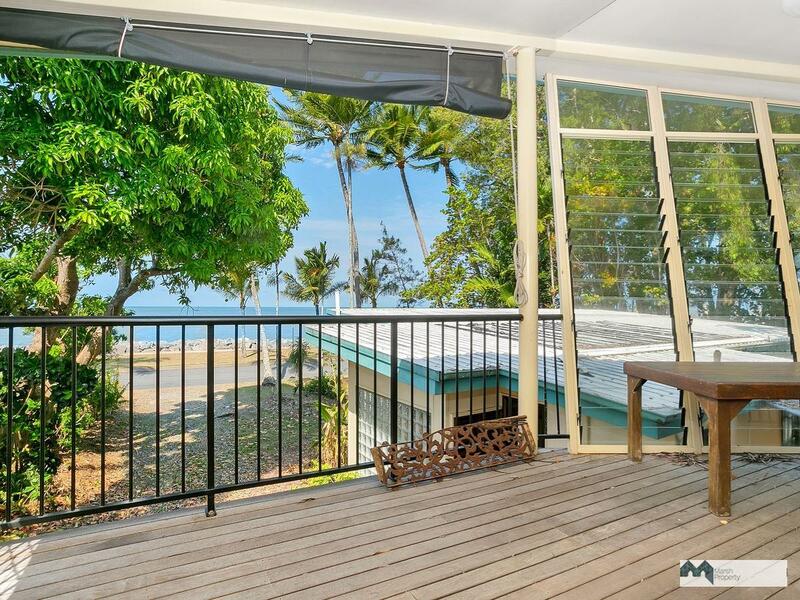 Situated at the Northern end of O’Shea Esplanade on a corner block featuring huge Melaleucas and magical, expansive Coral Sea views, this sensational cottage of 1950s vintage is ready for a new love affair! 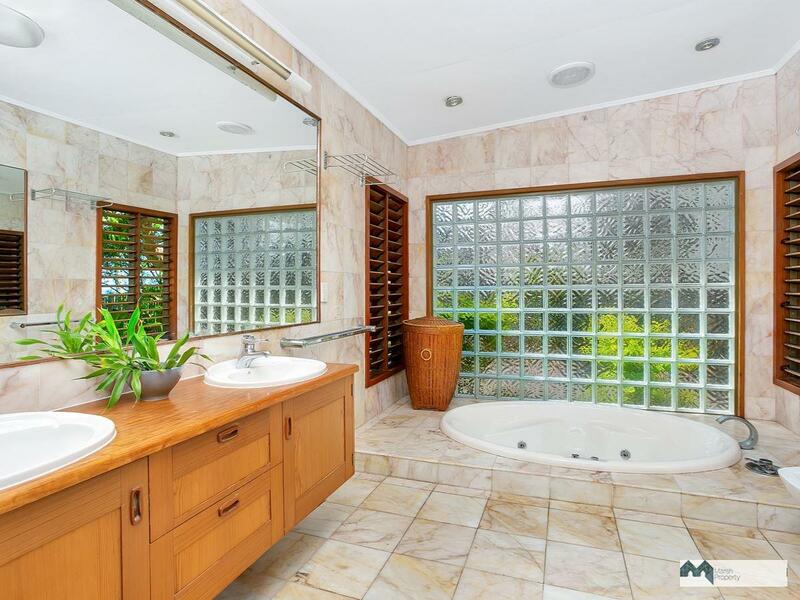 Seriously… if you’re not ready for a new relationship stay away because this will steal your heart. 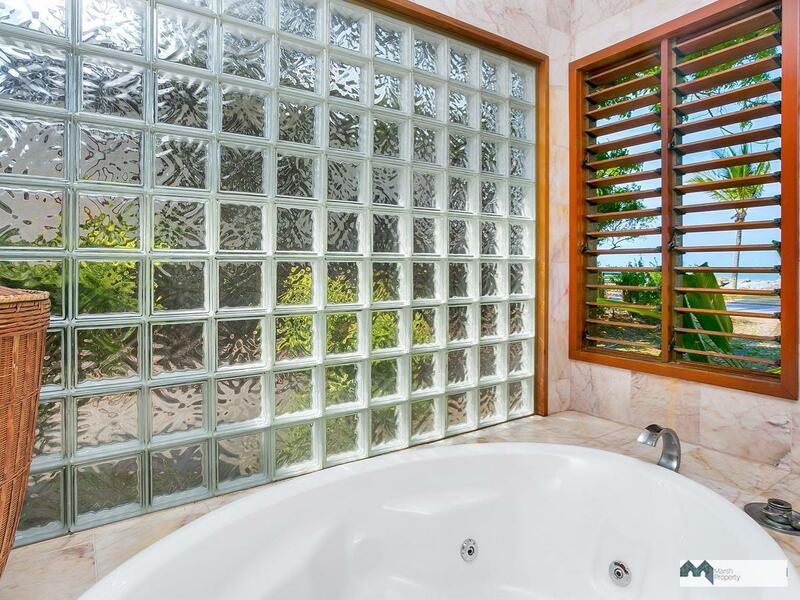 The property consists of a vintage, two bedroom dwelling at the front of the property with polished Tulip Oak flooring, built-in lounge, kitchen with Rosewood and granite features, a more modern bathroom with sunken tub, pink marble flooring, shower, toilet & bidet plus a marble floored laundry with an additional toilet. 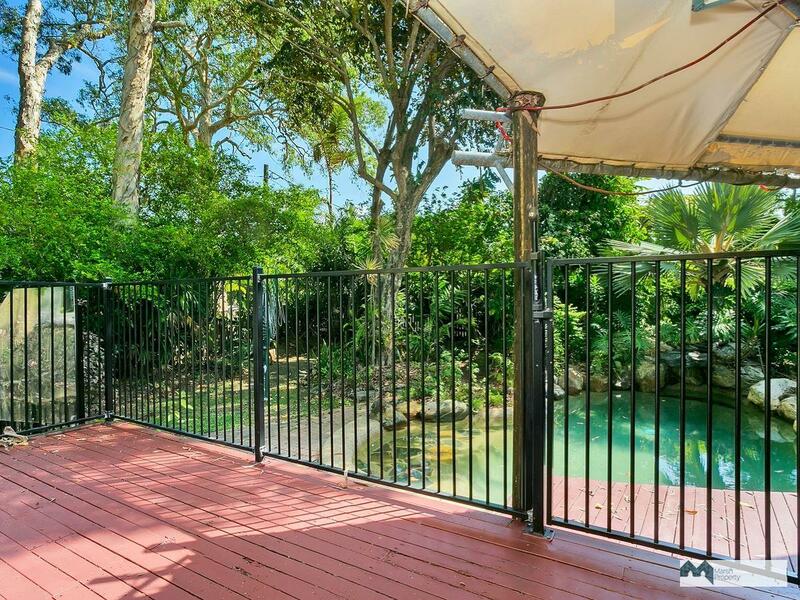 Front and rear decks add amenity and a lovely pool with waterfall enhances the rear yard. 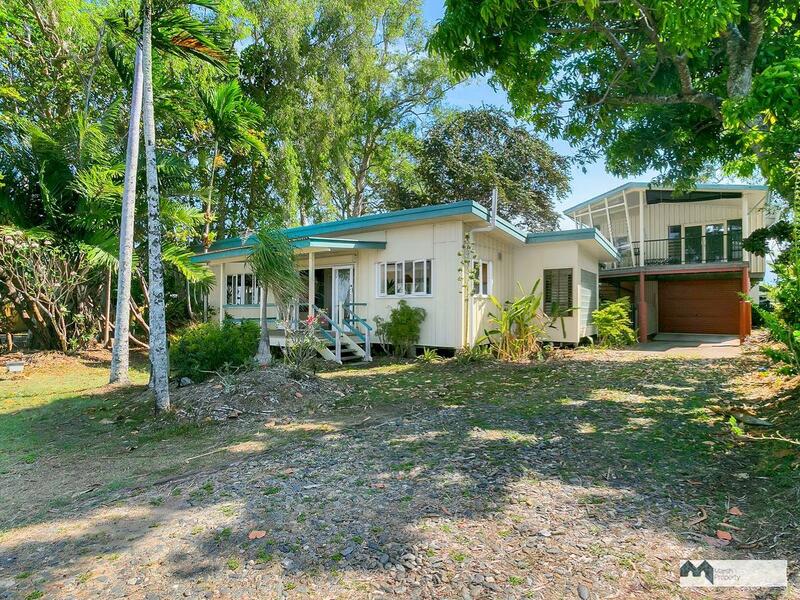 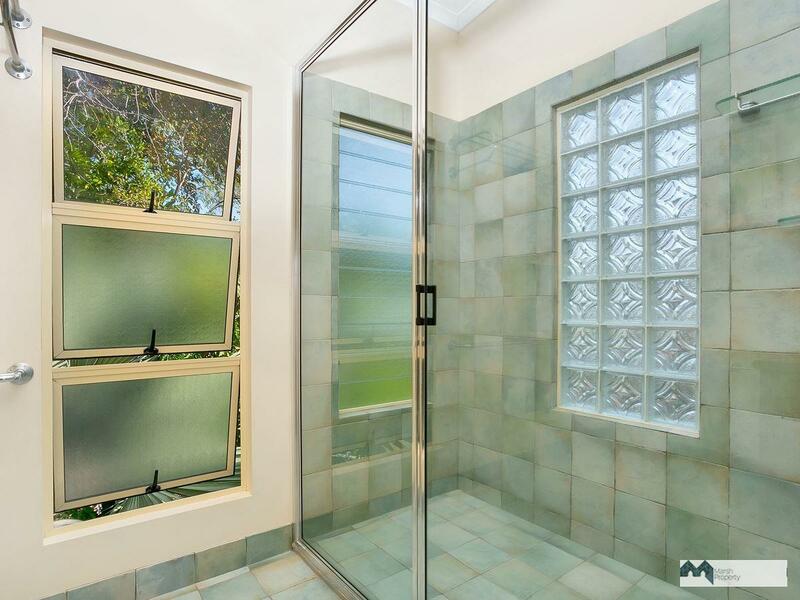 This desirable property has already created many romances but is now ready to settle into a long term relationship. 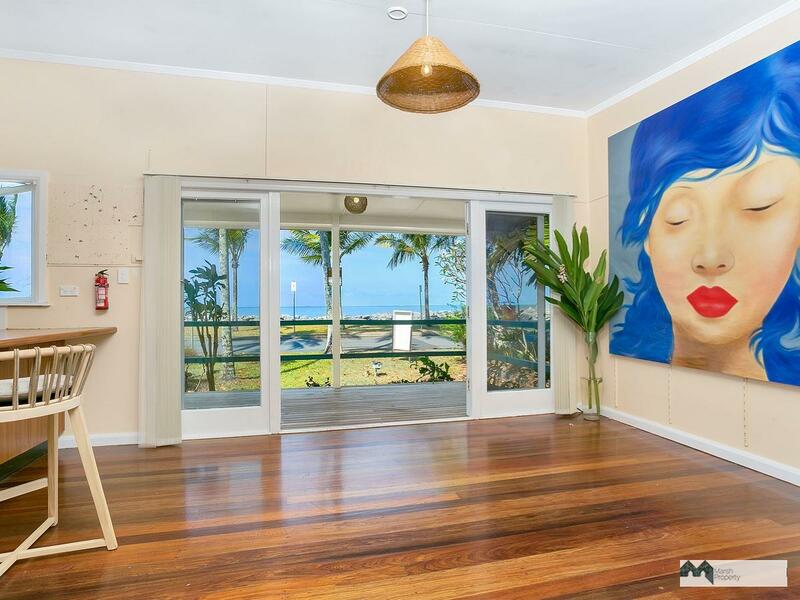 You can offer your proposal at www.marshproperty.com.au, but be warned; she is playing seriously and will not keep an ardent admirer waiting. 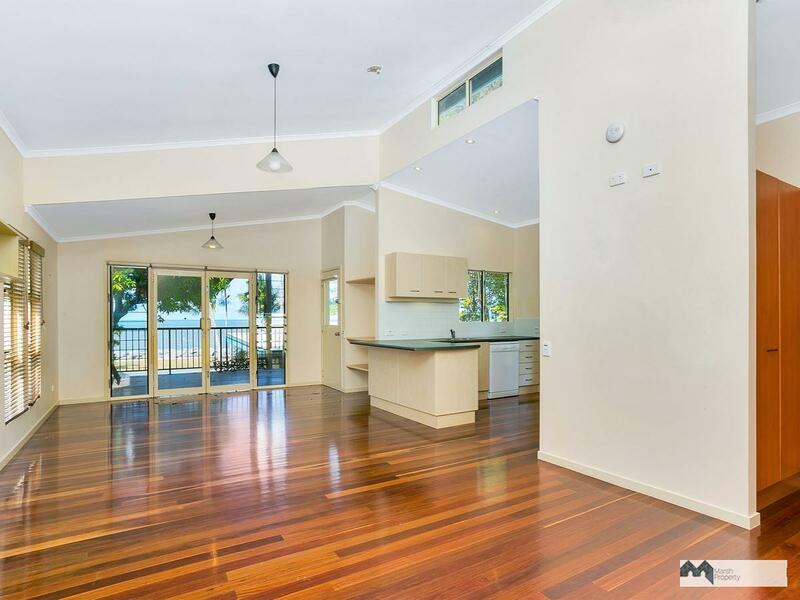 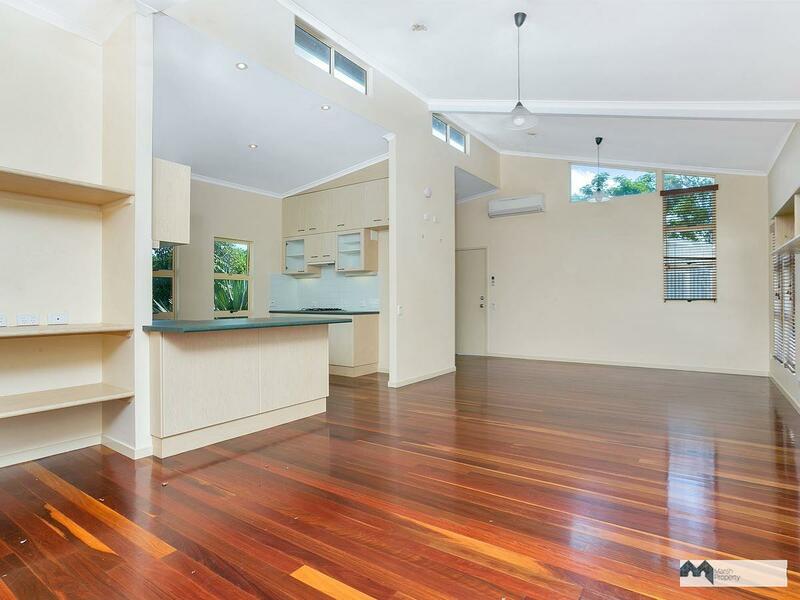 Call Chris Marsh on 0427 278 473 to make a date or we will see you at a scheduled open home … if you’re game enough to wait that long!